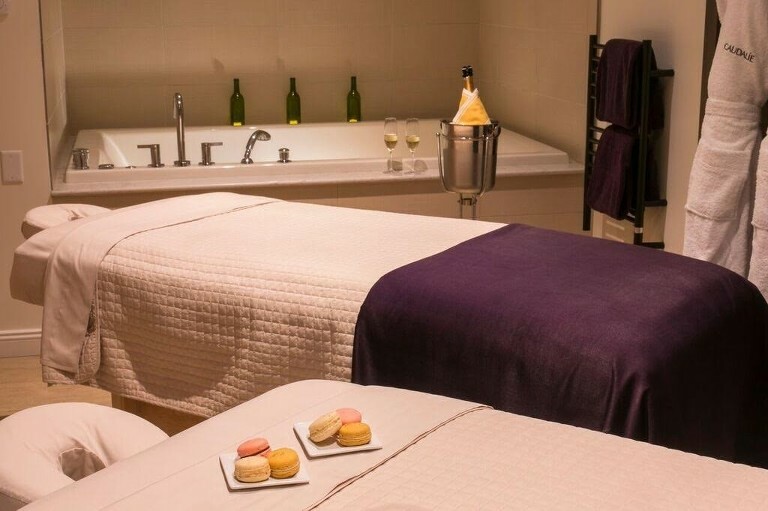 A Delectable Spa located at the “Food-Focused” Epicurean Hotel in the heart of South Tampa. “Un-wind” while we pamper and awaken your skin, palate, and senses with Signature Services for Men & Women. Enjoy your retail therapy experience in our Spa Boutique. 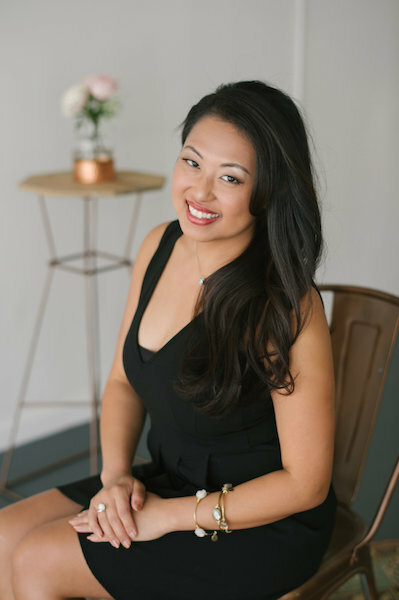 Spa Evangeline has partnered with Collective Creations, a quaint formal salon boutique to create innovative, fresh, and classic looks for the bride and her bridal party. Food and Wine focused products and treatments that awaken appetites unknown. Indulge one of our Signature Services infused with local-grown herbs from our famous Living Herb Wall. 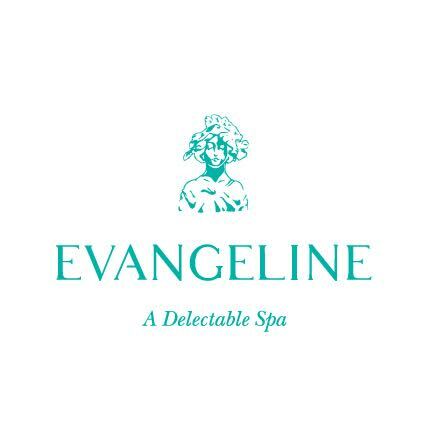 Spa Evangeline is located at the Epicurean Hotel where we make your wedding, your way. Couples spa retreats & packages, versatile spaces, inspired cuisine, couples spa retreats, that make it exactly like nothing else. We celebrate all pairings. We pride ourselves on providing science-based products and services that the end result exceeds our clients expectations. 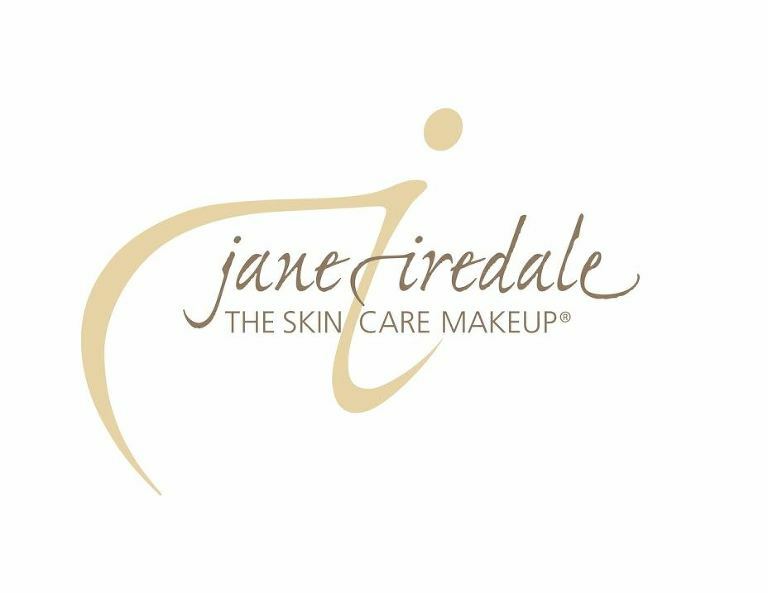 We have added specialty services: eye lash extensions & airbrushed makeup to compliment formal professional photography.